Armed with the information from the Universal Studios web site, we thought we could go to any food stand, check out the menu on the wall to decide if it suited our fancy, order fun allergy safe junk food (we treated ourselves because it was our vacation and my birthday,) scarf it down, and zip back to riding rides. Instead, food allergy information isn’t out in the open, I guessed wrong, and got sick every day but one. Psst Milhouse. Where is Universal's food allergy info? It isn't out in the open like I thought. I don’t want this to happen to you. With my food allergy tips, you should be better prepared than I was eating at Universal Studios Florida, Universal’s Islands of Adventure, and Universal City Walk with food allergies and intolerances. 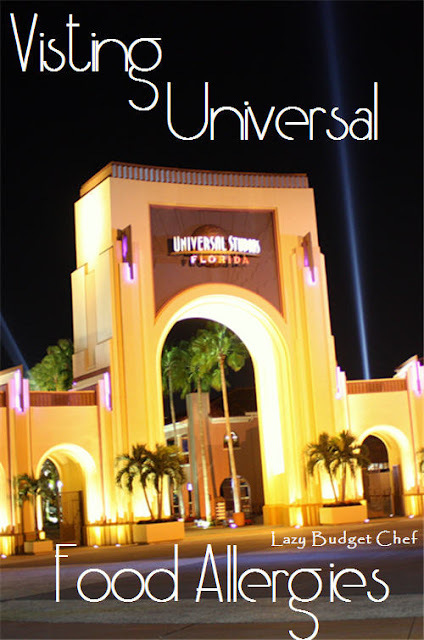 Bring Your Own Food – Universal lets you to bring your own food. That is your safest option. You are restricted to no glass, giant coolers, or alcohol. On our first day, we brought sandwiches in a cloth lunch bag in our backpacks left over from the drive down since we weren’t sure if there was anything I could safely eat in Universal Studios Florida. Security let us through and no one said anything to us when we bought drinks and sat down to eat our wraps for lunch in the Beverly Hills Boulangerie. I felt weird and like cheapskate doing it even though we bought drinks and snacks throughout the day. We ate in the parks for the rest of the trip and that’s where I got into trouble. 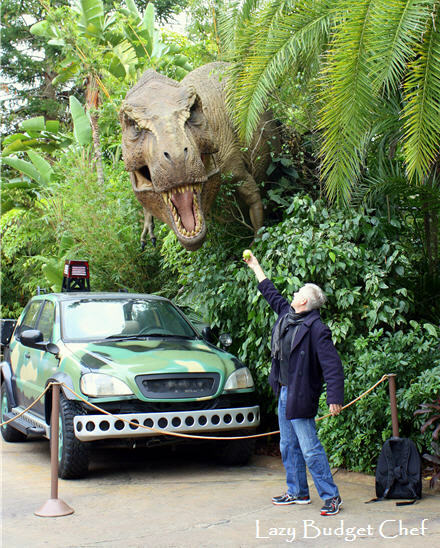 If you bring your own apples, you can save yourself from GMO dinosaurs in Jurassic Park! Fine Dining Restaurants – The full service restaurants are the best equipped and flexible for food allergies because they have wait staff to help you and/or let you talk to the chef. You can let the restaurant know ahead of time about your food allergies when you make reservations. 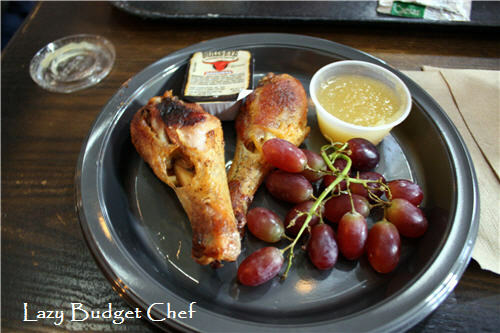 Some menus are available on the Dining at Universal Studios Florida, Dining at Universal's Islands of Adventure, and Dining at Universal City Walk to give you an idea what is served and the pricing but as of this writing do not have specific food allergy information on them. We didn’t eat here because we went to the parks to ride rides and see shows. We did fancy dining outside the parks. 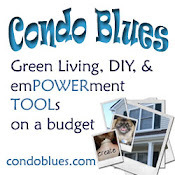 Casual Dining Restaurants – Food allergy free menu items are not noted on the posted menus outside of the restaurants. Instead you have to snake through the queue line and ask the Hostess to see the food allergy binder and hope after all that waiting there is something you can order. If Universal had that information up front, for example, I would have known up front I couldn’t have the taste of England I set my heart upon at Three Broomsticks in Hogsmede in Islands of Adventure. I’m grateful there was one thing I could safely eat but I also felt like crying because it was sad chicken legs from the children's menu. It was nothing special like Husband’s cottage pie. I’m not against standing in long lines. It is the nature of the theme park beast. It's reading the posted menu while I’m standing in a long line only to find out at the register there is one lackluster thing the situation forces me into to eat I find depressing. Quick Dining Restaurants – Food allergy information isn’t posted on the public menu boards here either. A cheat sheet may be available if you ask when you place your order. 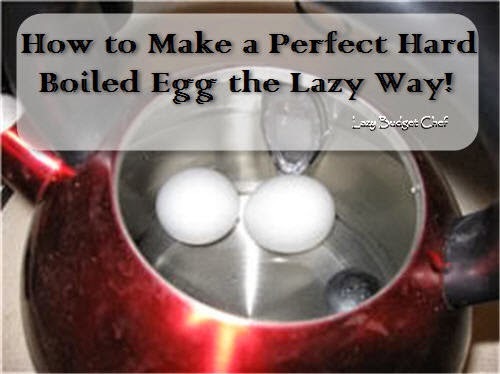 Again, you won’t know if there is something you safely can eat until you get to the register. Again you risk holding up the rest of the people waiting in line who have already made their decision while you make your decision. I know food suppliers change and that makes posting allergy menus a challenge but it is doable (Cedar Point does it to some extent.) I’m probably more sensitive to this than most because one of my first summer jobs was food service in an an amusement park. I really hate being put in the position of being that customer holding up the line during a lunch rush. Lisa's Teahouse of Horror in Springfield Dining is a quick service restaurant in Universal Studios Florida has milk allergy friendly hummus, fruit cups, and iceberg lettuce salads (with modifications) but they aren’t filling. Consider them a snack. Toon Lagoon in Universal Islands of Adventure has two flexible and milk allergy friendly quick service restaurants: The Comic Strip Café and Blondie’s: Home of the Dagwood. Blondie’s made to order deli sandwiches almost brought to tears but this time they were tears of joy. For the first time in a week I found a filling and allergy free meal that didn’t make me sick afterward. 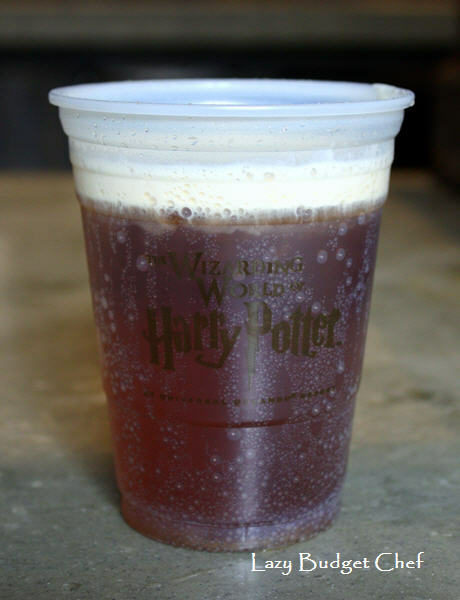 Butterbeer – Doesn’t have signage telling you there is whey in the foam. Butterbeer tastes like root beer and cream soda had an incredibly delicious non-alcoholic baby. It also had me curled up on a bench in pain because I didn’t know about the milk ingredients until I drank it. I appreciate JK Rowling approving the butterbeer recipe herself. I understand her demanding butterbeer be served with the foamy head. I only wish there were signs warning me the thing I was looking forward to the most on our trip was something I should not drink. Since our trip, I’ve read that others have contacted Universal's executive chef for information on food allergy friendly information and options with helpful results. 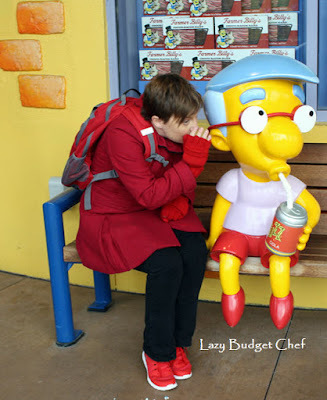 From what blogs I’ve read since our trip, Universal Studios seems to offer more options for the other 7 major food allergy and Celiac sufferers than for milk allergies. Universal is hardly alone in that. My experience was Universal Studios is not very milk allergy friendly but armed with this information I could visit again as long as I begrudgingly pack a lunch. Have you visited Universal Studios Orlando with food allergies? What was your experience?